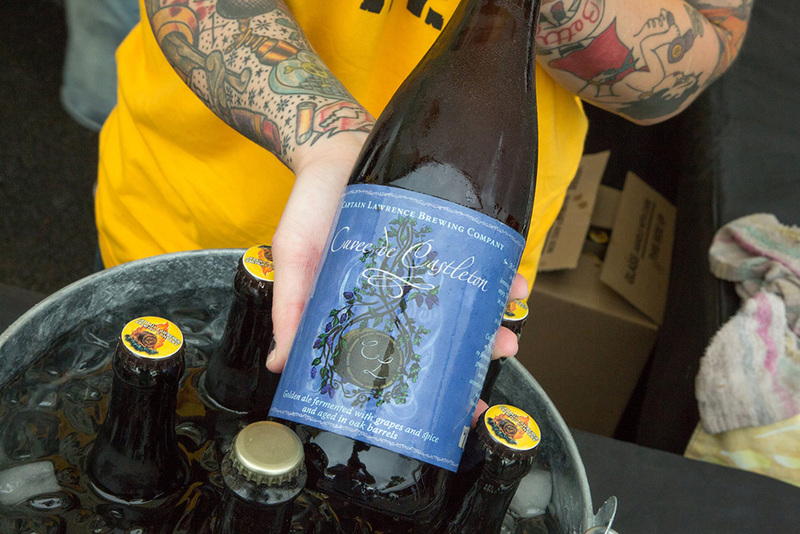 The Brooklyn Sour Beer Fest is a celebration of sour beer taking place in three bars throughout the month. 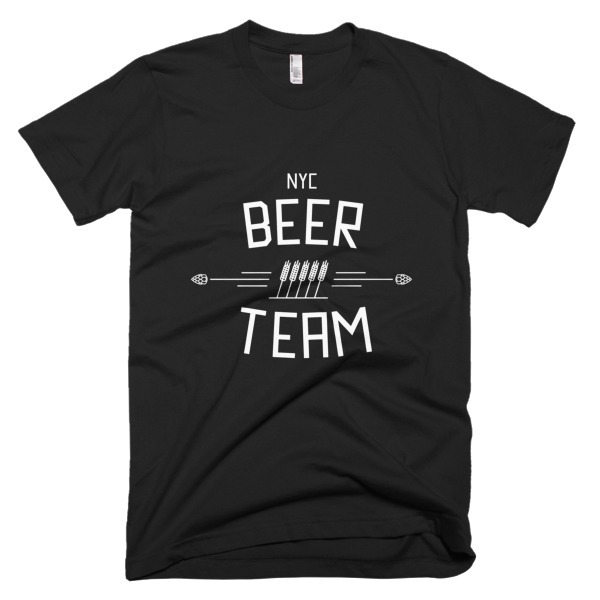 This weekend, Owl Farm is representing BSBF with an awesome tap list (check it out here). If you’re in the Park Slope area, you can’t go wrong. Full event details here. 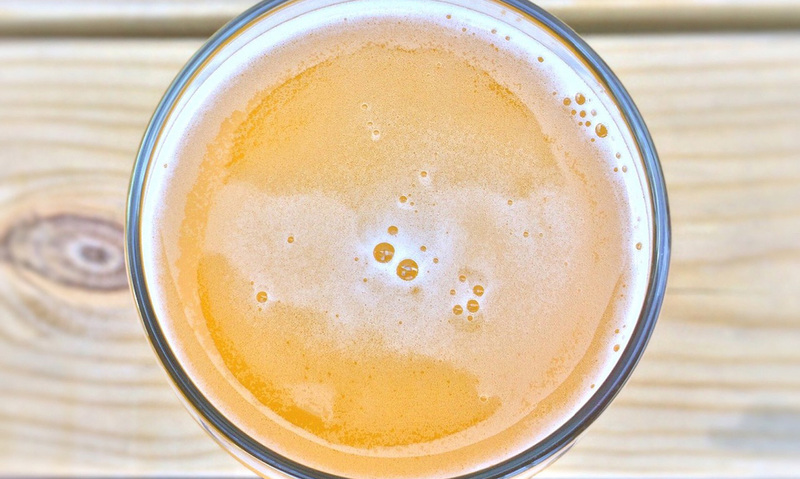 The Hudson Valley Craft Beer Week starts today and runs through September 20th. With so many incredible breweries in the region, there’s no doubt you’ll be drinking well if you make the trek north. 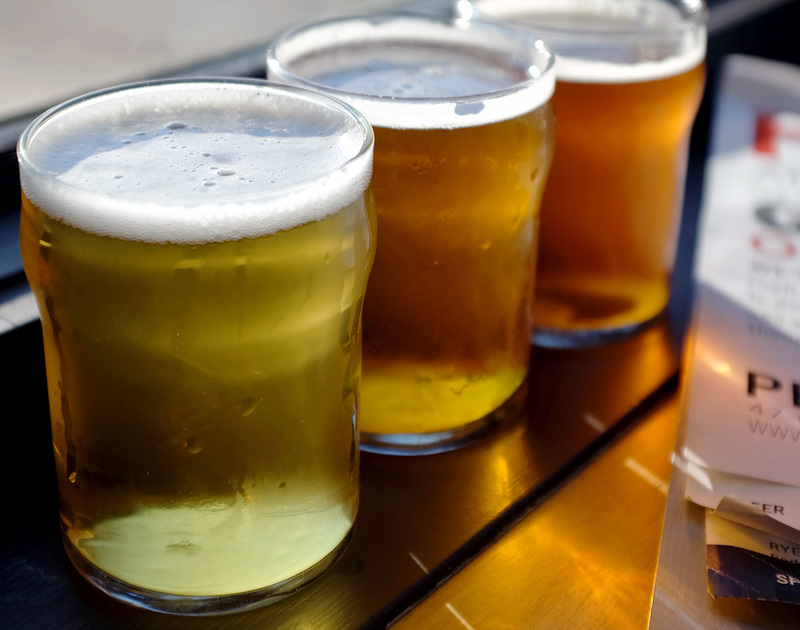 A full list of events can be found on the Hudson Valley Craft Beer Week website. 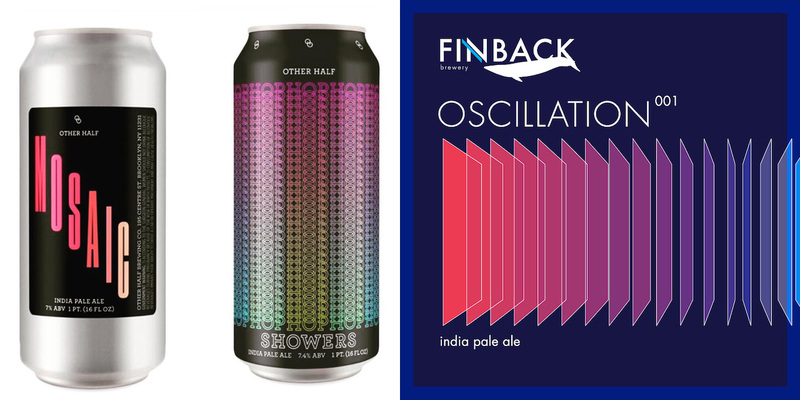 Saturday, 10:00 am, Other Half Brewing Co.
Other Half Brewing Company is releasing Hop Showers and Amarillo IPA 16 oz cans at the brewery on Saturday morning. Best bet is to get there early and wait in line before they sell out. Can release this Saturday 9/12 at 10am. Hop Showers and Amarillo IPA 16 oz cans. 1 case limit for Hop Showers, $90 a case and $16 a 4 pack. Four 4-pack limit for Amarillo $16 a 4 pack. Also, we are starting a new Instagram account for the taproom @otherhalftaproom we will start using this for draft list updates going forward. Thanks! Pig out in Red Hook with a plethora of pig dishes and NY state craft beer, wine and spirits. Tickets are on sale now. More details here. As part of Hudson Valley Craft Beer Week, Captain Lawrence is hosting the second annual Sour’d In September. The event features an excellent list of regional brewers showing off beers that’ll make your lips pucker. Click here for more details. If you’re in the mood to spend a little time on the water, take the Staten Island Ferry down to Flagship Brewing Company for their second annual Oysterfest. Featuring live music, great beer, and—you guessed it—oysters, this is a great way to spend an afternoon. Full details here. 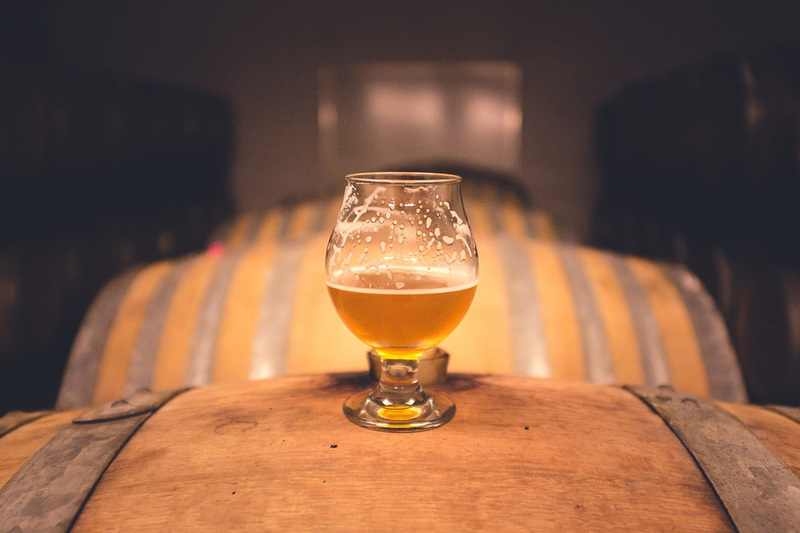 Spend an evening sampling the excellent beers of Logsdon Farmhouse Ales, who will be popping up at Beer Street with 7 beers offered by the glass. 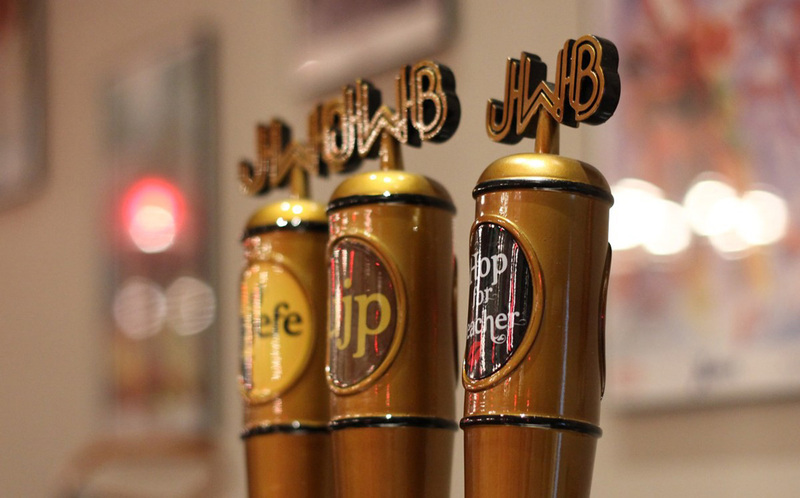 Stop by, grab a beer, and relax. Read more here.